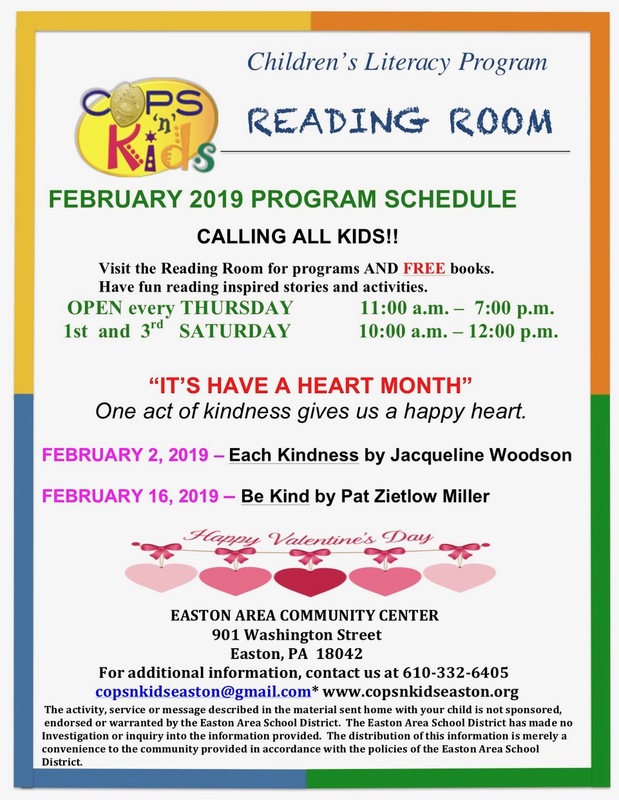 ← Walter J. Howell, Jr.
Claire Hsu, a senior at Easton Area High School, began volunteering with the Cops ‘n’ Kids of Easton when she was in the eighth grade. Claire, being an avid reader, fully understands and embraces the mission of Cops ‘n’ Kids. She knows that reading is an essential skill that will help her in all facets of her life and those of the kids that she helps. Claire has spent many hours of her spare time eagerly sharing story time with visitors, participating in the literacy-related crafts and activities, most especially because of her artistic interests expressed in her drawing skills. She shares her love of crocheting by making crocheted Christmas tree ornaments each year for all of the kids who visit the Reading Room during the holidays and has donated her beautifully designed and crocheted quilt creations for the free tricky tray event at Cops ‘n’ Kids annual birthday celebrations. In addition, as her schedule allows, she helps with numerous book distributions at community events in the area outside of the Reading Room. Though her studies always come first as an honor student, Claire finds time for other extracurricular activities that include dance, having studied ballet for ten years, as well as HipHop and Modern forms. 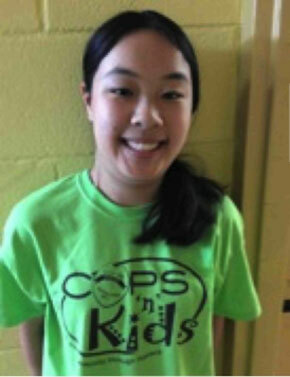 With Cops ‘n’ Kids involvement, Claire hopes to have a balanced blend of experiences that will help her pursue a college education and access to many opportunities in the future.